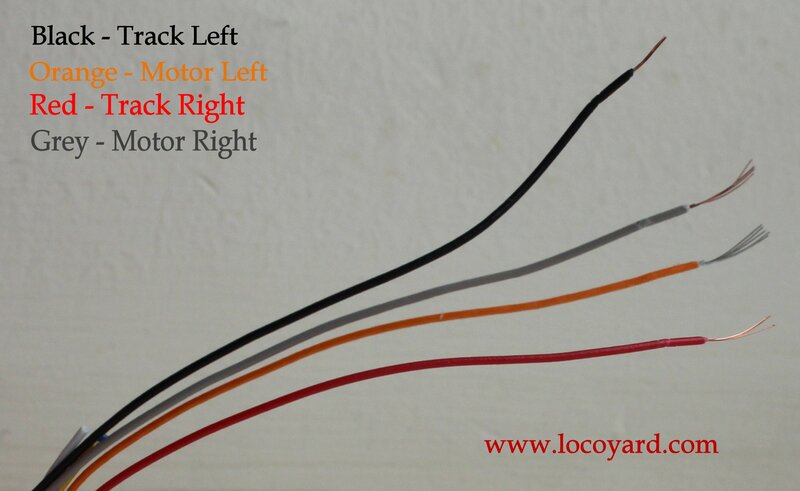 The Yard is digitally controlled and for this reason, the most common operation performed in the locoyard works is fitting DCC decoder’s to locomotive. Wherever possible, guides are posted each time and these are linked to this web page. Note that these guides explain how I have installed decoders and are shared to offer some advice. There are other methods of installing decoders and we take no responsibility for any damage to your model or equipment.